You can use AFerry to book a Balearia ferry to Spain, Morocco, Ceuta as well as ferries to Menorca, Majorca (Mallorca), Ibiza and Forementera. Balearia's modern impressive fleet of ferries and excellent service will mean any journey with them is bound to be a pleasure. AFerry always has cheap prices for Balearia ferries and the latest special offers. For all Balearia routes and for the latest prices and sailing times see below. 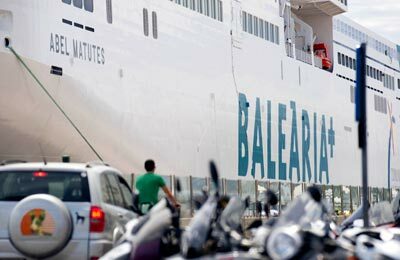 Click on your ferry route for a detailed Balearia ferries timetable. Balearia operate fast ferries and conventional ferries on a number of their routes, allowing you to select the departure best suited to your needs. You will find Balearia's fleet of ships is well-equipped, with many of their ships offering a range of cabin and seating options, a bar/cafeteria, restaurant, TV and shops. Recently, Balearia Ferries have introduced brand new ships under the brand name Balearia + as part of their continual improvement of their ships and on board services. Balearia + ships combine innovation and design to provide you with the ultimate in comfort and on board services. 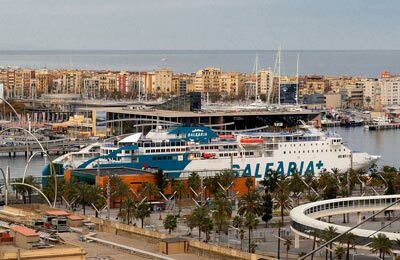 Whether you use the Balearia Ibiza Formentera route, the Balearia Algeciras Ceuta ferry service, the Balearia Palma Ibiza ferry, the Balearia Valencia Ibiza ferry or any other Balearia ferry route, you are bound to have a relaxing and enjoyable journey. So what are you waiting for? 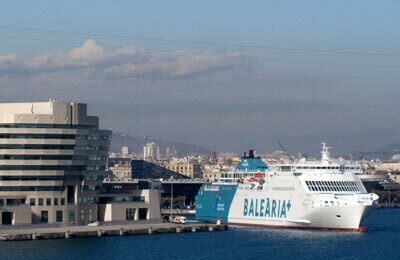 You can book your cat or dog on board a Balearia ferry with AFerry. Just choose your route and then select the number of cats or dogs you are sailing with. AFerry.co.uk lets you book pets for free on Balearia ferries but please mention you are travelling with a pet when boarding. 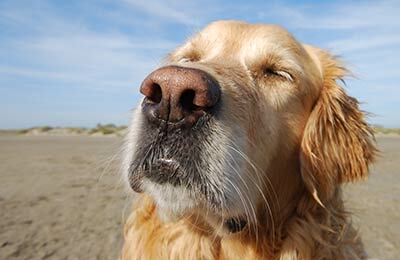 Note that to take your pet to and from the UK to mainland Europe and Ireland you will need a pet passport. To find out more about pet passports and travelling with your pet see our pet travel guide. How long before departure should I arrive for Balearia? Check-in is at least 60 minutes prior to departure for Foot Passengers, and 90 minutes prior to departure for all other passengers.